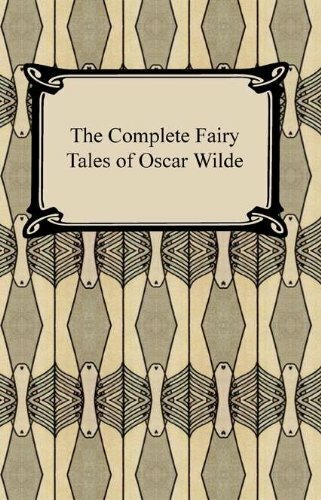 "The Complete Fairy Tales of Oscar Wilde" is as the title would suggest a collection of whimiscal tales by Oscar Wilde. This collections includes the following short stories: The Happy Prince, The Nightingale and the Rose, The Selfish Giant, The Devoted Friend, The Remarkable Rocket, The Young King, The Birthday of the Infanta, The Fisherman and his Soul, and The Star-child. Readers of all ages will be delighted by these fanciful tales.